Dr. Newlin is a local chiropractor in Pensacola, Florida who graduated from Life University School of Chiropractic in Atlanta, GA in 1998. He is licensed to practice and recognized as a chiropractic physician in the state of Florida and Alabama. 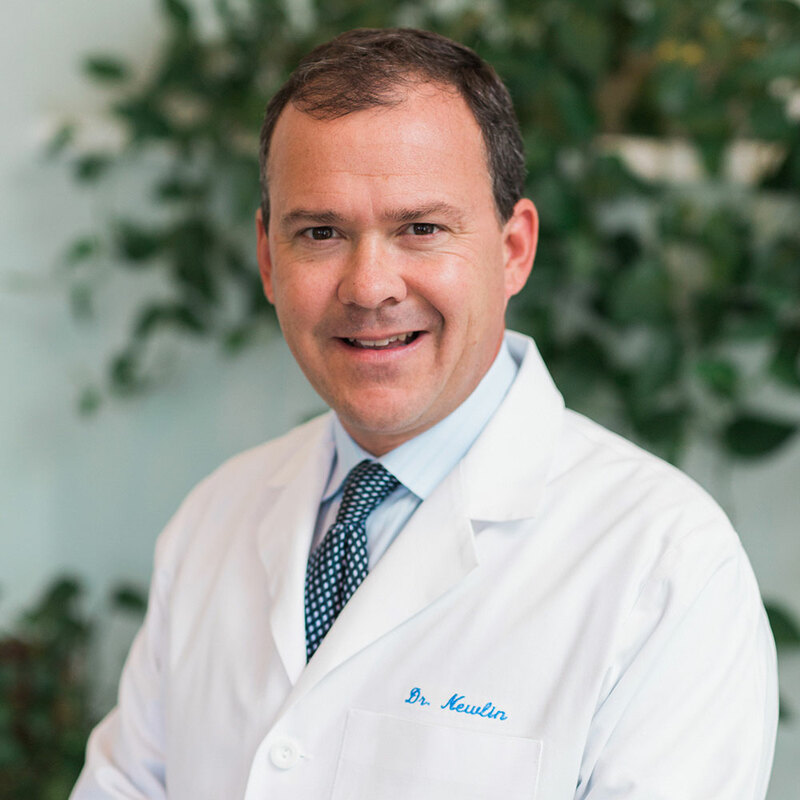 Dr. Newlin is a member of the International Chiropractic Honor Society and has completed advanced training in whiplash and brain injury traumatology through the San Diego Spinal Institute in San Diego, California. Dr. Newlin has practiced chiropractic in his hometown of Pensacola since 1998. Dr. Newlin currently has over 20 years experience diagnosing and treating patients who have been injured in motor vehicle accidents.